The application developed by our partner Omnitech Security allows an authentified agent to control the access of a restricted area. The agent scans someone’s badge to instantly match with precise fingerprint information in order to secure the area. The TazPad ID enables identity control and collects informations wirelessly from the back-end through Wi-Fi or 3G. The application can also be used in offline mode, matching the data at the next connection available. 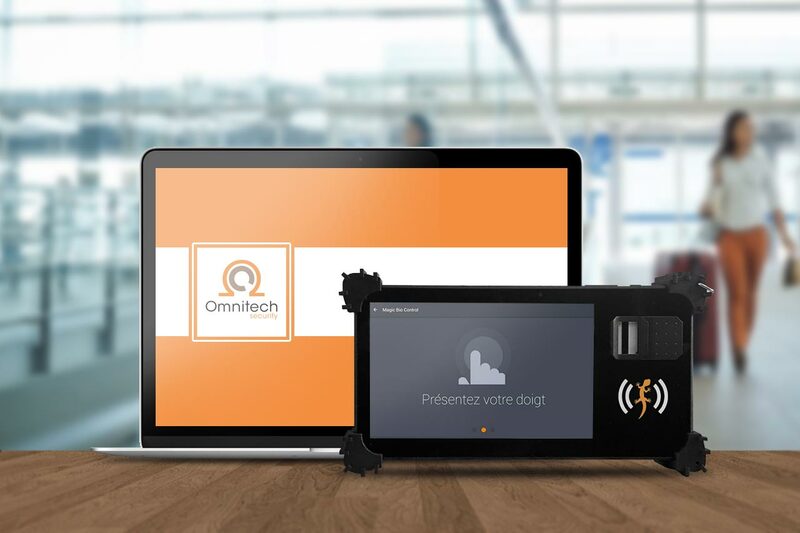 TazTag devices running Omnitech Security application are deployed in different airports and restricted industrial zones across France.